In Maui, there is a family-friendly restaurant with a inviting Hawaiian vibe, which is Coconut’s Fish Cafe. 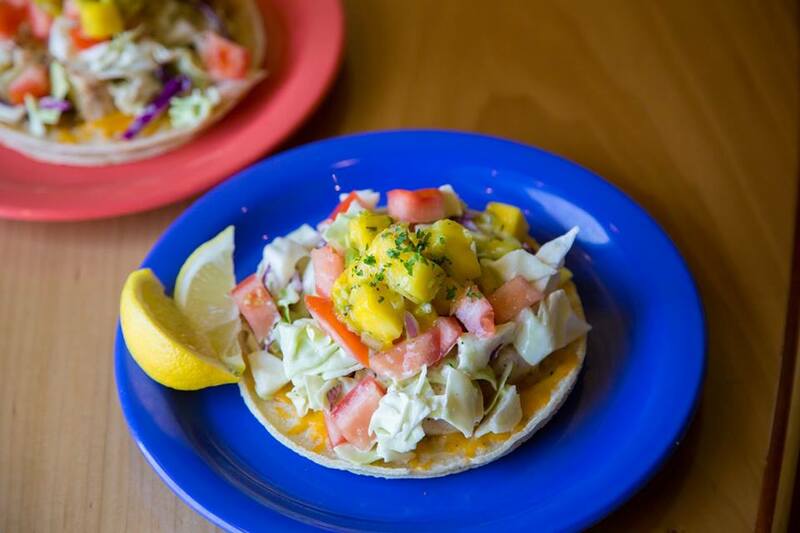 It serves healthy Mexican & Hawaiian food while sharing the aloha spirit. Here everyone is welcome and Coconut’s Fish Cafe is highly recommended to those who are health-conscious. 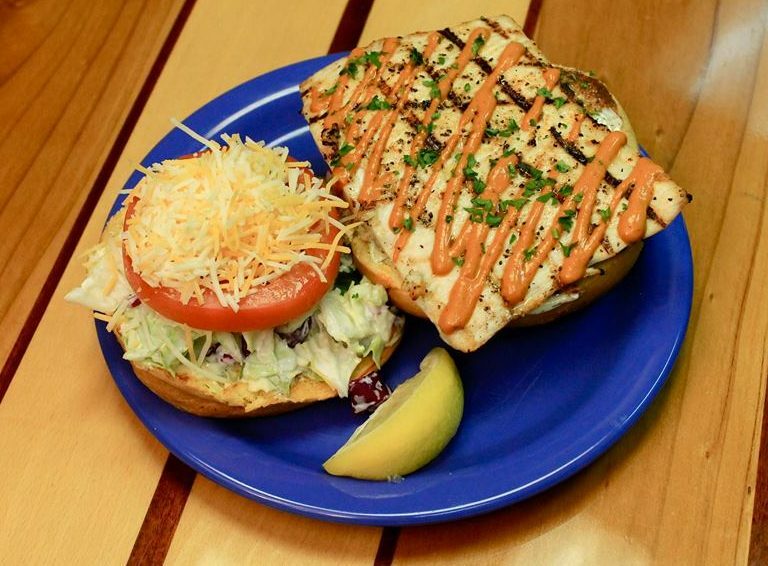 Coconut’s Fish Cafe is a family-run business and was started in 2009 in Maui, Hawaii. It was first a small restaurant but quickly caught locals hearts and tourist followed it. Now its popularity beyond the pacific ocean and it has several locations in California and Arizona. Since their opening, it has received various accolades such as CNN’s list of “Top 10 Places to Eat Like a Local” and their “Top 100 Seafood Restaurants in The World.” Moreover you will find a ton of great reviews on tripadvisor or yelp. In short, Coconut’s Fish Cafe is a great restaurant everyone supports. No matter which locations you go, the first step to inside will take you Maui. 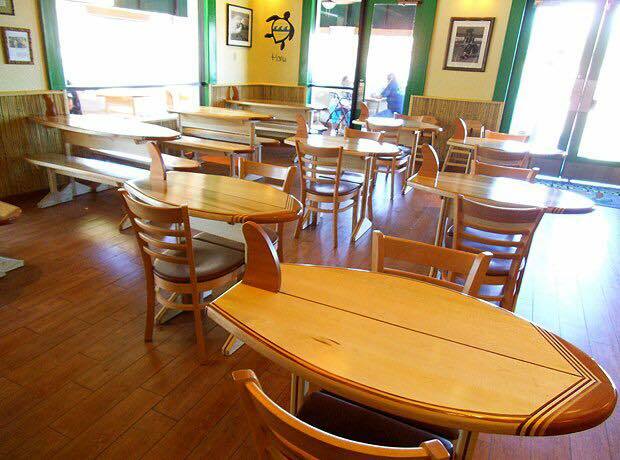 There are custom surfboard tables, bamboo, a relaxing Hawaiian music and the bright colored interior represent Maui taste. Its goal is not only a customer satisfaction, but also aim to make you feel welcome as if you are a part of their family. All staff will welcome you with a smile and a manager walks around to make sure every customer spending nice time without any problems. 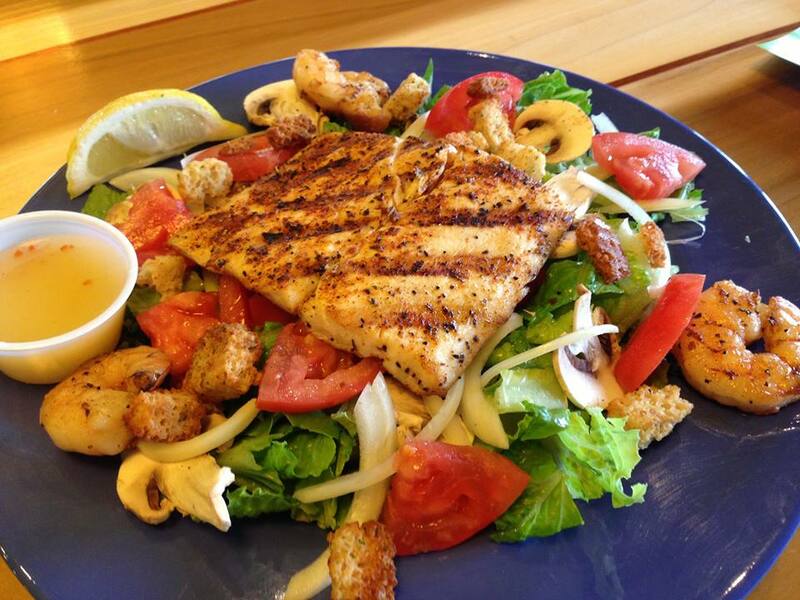 Their foods are based on seafood and you have a wide range of options salad, soup, grilled fish or meat to pasta. All dishes are made from fresh ingredients and very healthy, moreover they use brown rice instead of white one. In addition, Founder Michael Phillips used his mother’s recipes for some particular dishes such as Cocktail Sauce, Caesar Salad Dressing, and Seafood Chowder. Homemade coleslaw with coconut milk is their signature dish and gives you a feeling of nostalgy. The first one is Fish Tacos, which is what people visit for. 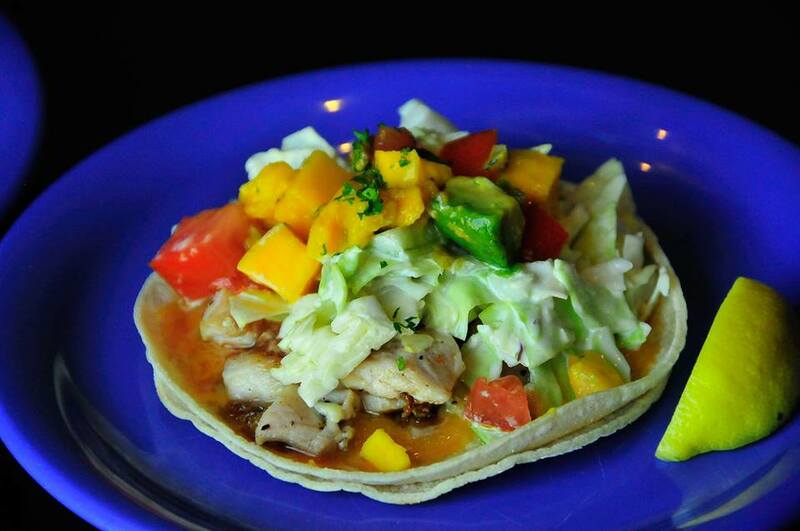 The tacos has 17 different ingredients, cheese, tomato salsa, homemade coleslaw, tomatoes and mango salsa…etc. All those flavors work together and you can not find this amazing taste anywhere else. Just give it a big bite! The second one is coconut shrimp. This appetizer is served with Thai chili pineapple sauce. The coconut is so flavorful and mouth-watering. Those are the most popular menus, however there are still fresh fish you should try such as Ono and Mahi Mahi. Hence please make multiple visits and try their great foods until you get satisfied. 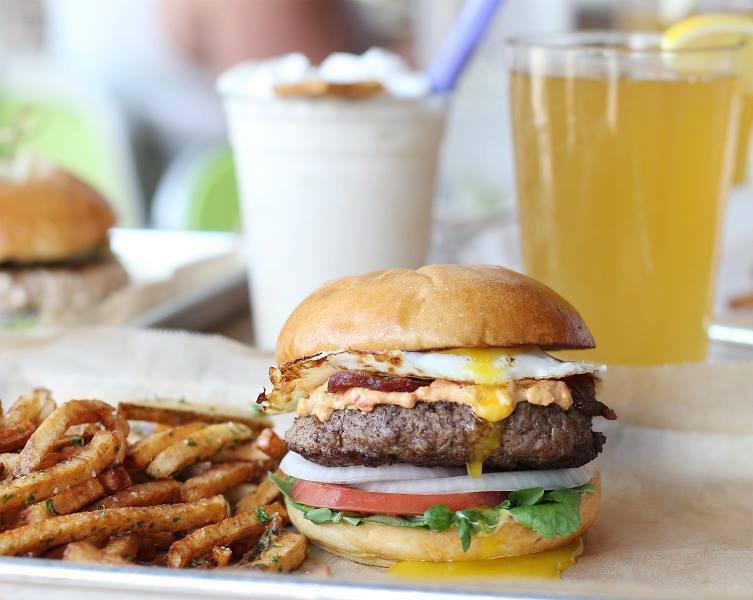 Hopdoddy Burger Bar is a popular burger shop which started in Texas and now has locations in Arizona, California and Colorado. It is famous for making creative burgers of 13 different types. They offer a wide selections of craft beers as well. Do you know that there is a steakhouse which often said to be the best in the United States? 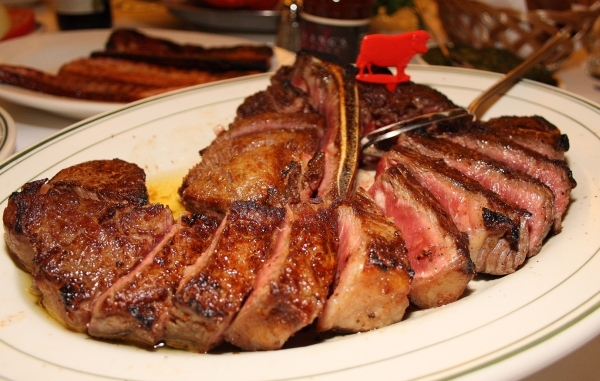 It is the destination every New Yorker knows, Peter Luger Steakhouse, and which is Michelin-Stared restaurant. 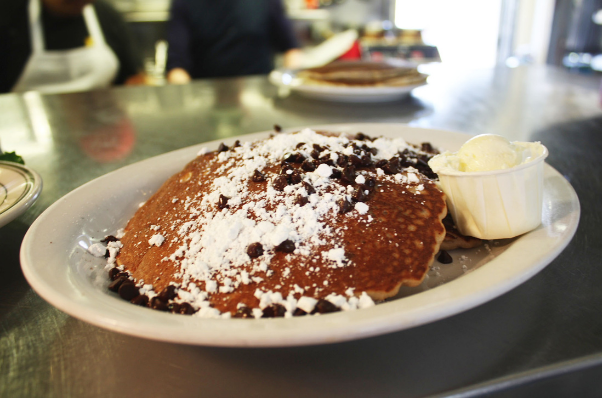 Uncle Bill's Pancake House located in Manhattan Beach is famous for its pancakes and omelette and let you enjoy great breakfast in nice vibes. There is always a long waiting line of locals, and it definitely worth waiting.